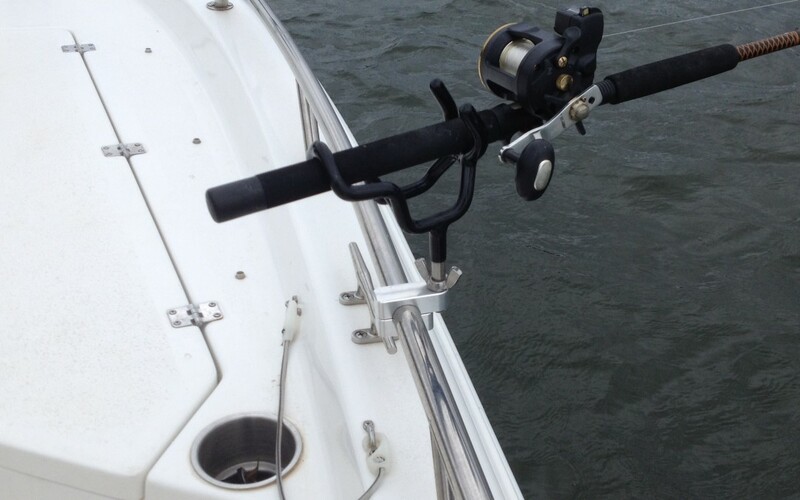 Designed by boaters for boaters. 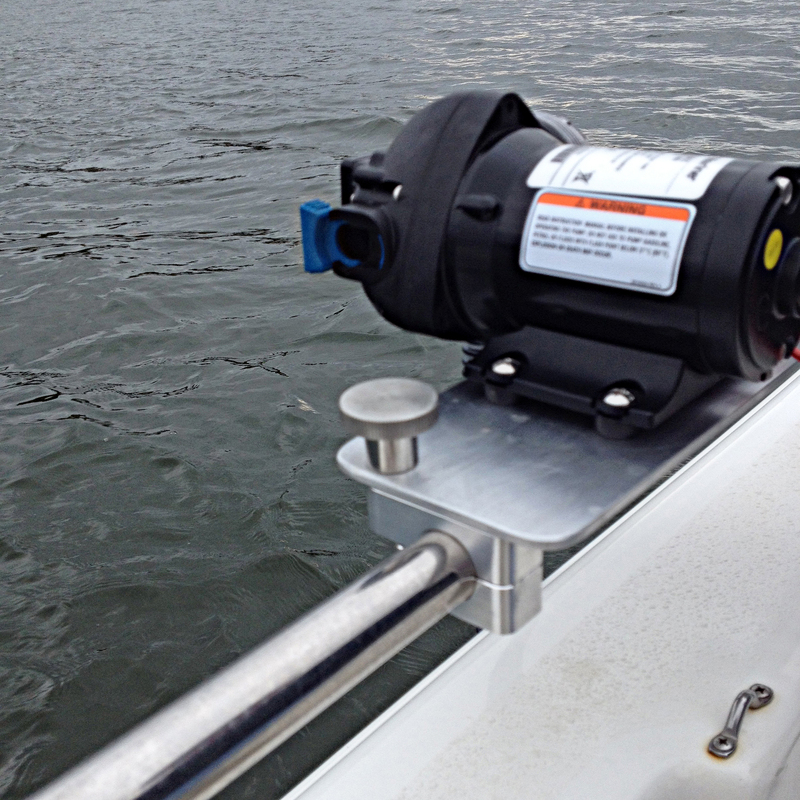 The Boat’n Buddy Mount is designed to mount accessories to your boat without drilling holes. 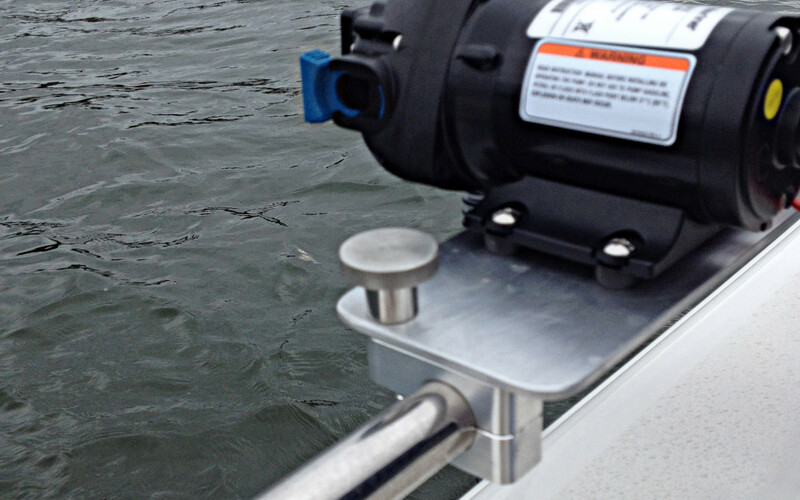 This product works with square rails on your pontoon boat or you can use our round rail mounts on your center console, bass boat, runabout, etc. 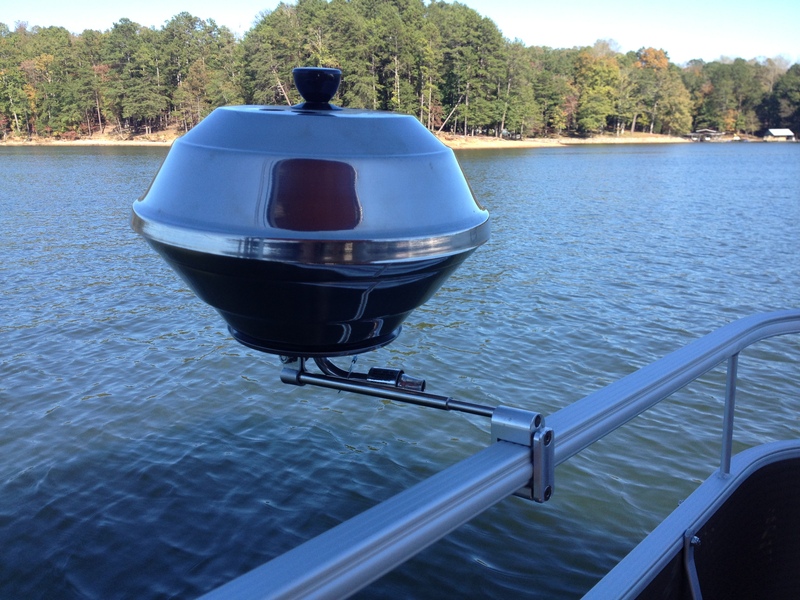 Mount rod holders, depth finders, grills, wash-down pumps, and more! 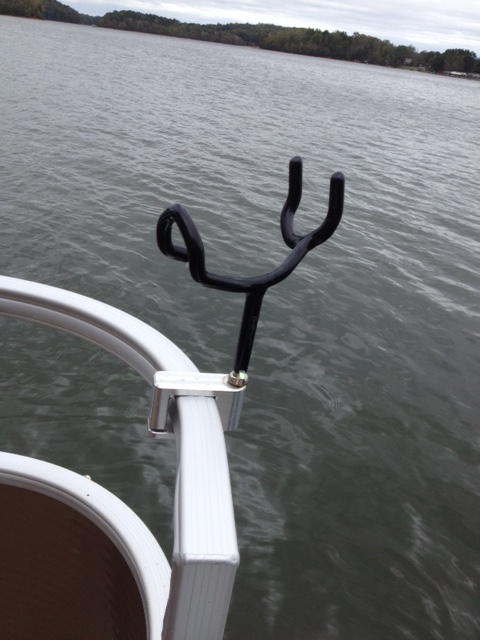 Boat’n Buddy Mounts come in a wide variety of shapes and sizes to suit your boat rail needs for adding accessories. 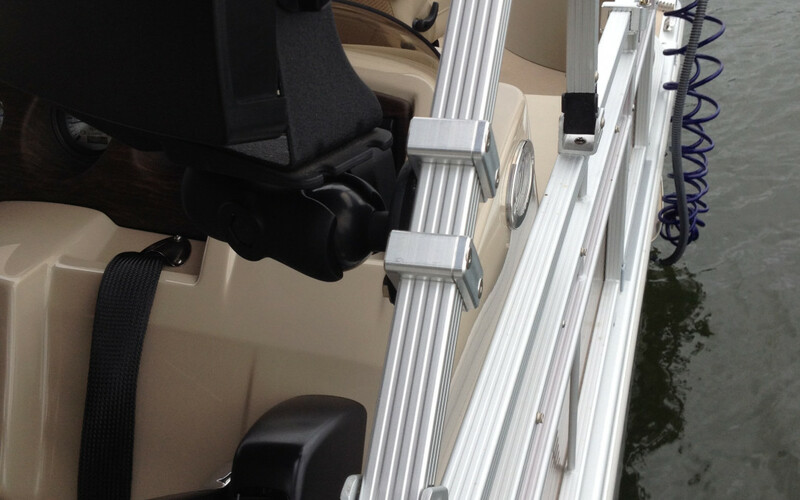 Use the square rail mounts for adding all kinds of accessories to your pontoon boat or the round rail mounts for your round rail needs. 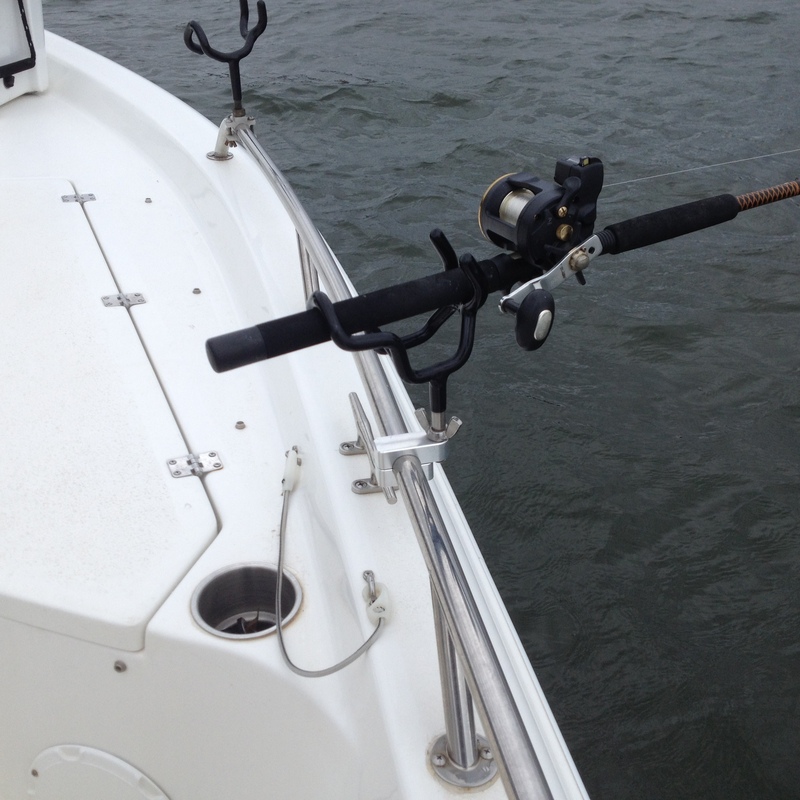 Browse our gallery of pictures to see all the neat accessories mounted without drilling holes in your rails. 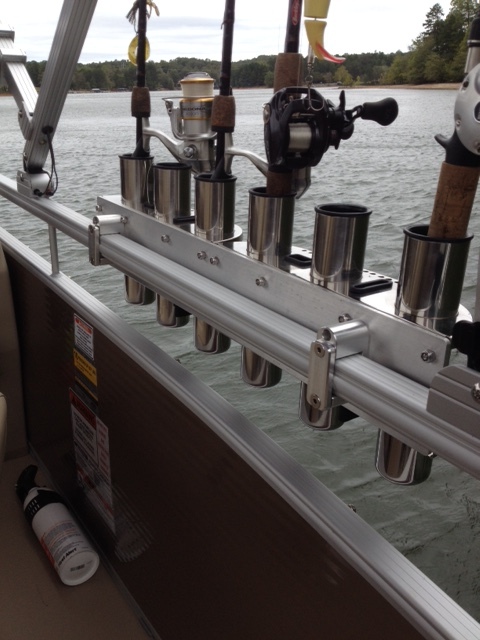 Mount rod holders, fish finders, grills and any number of accessories to your boat. 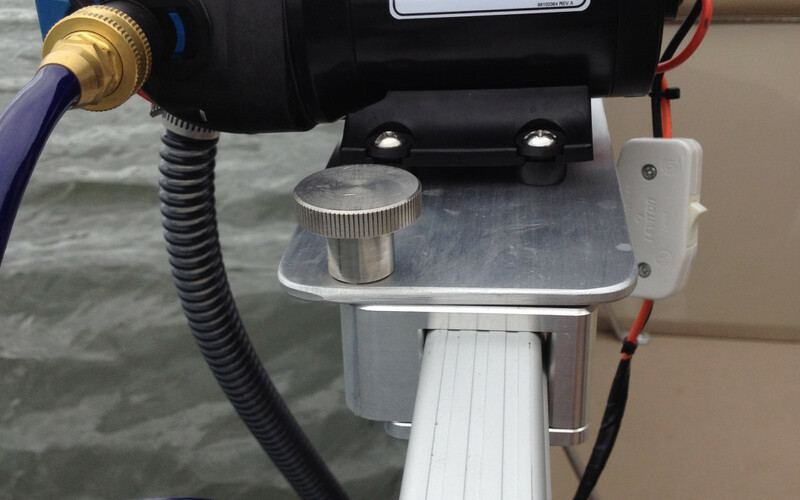 Click on any of the pictures to enlarge and see the mounts used in a vertical or horizontal mounting method. 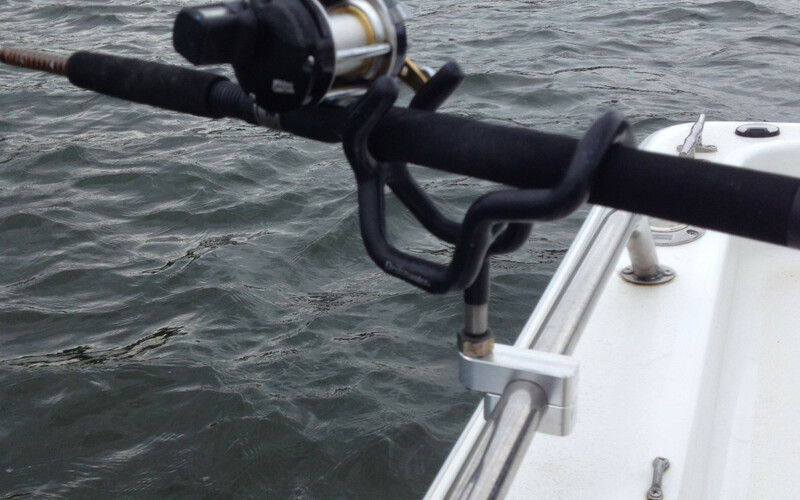 Visit our Products Page to pick the mount that is right for you. 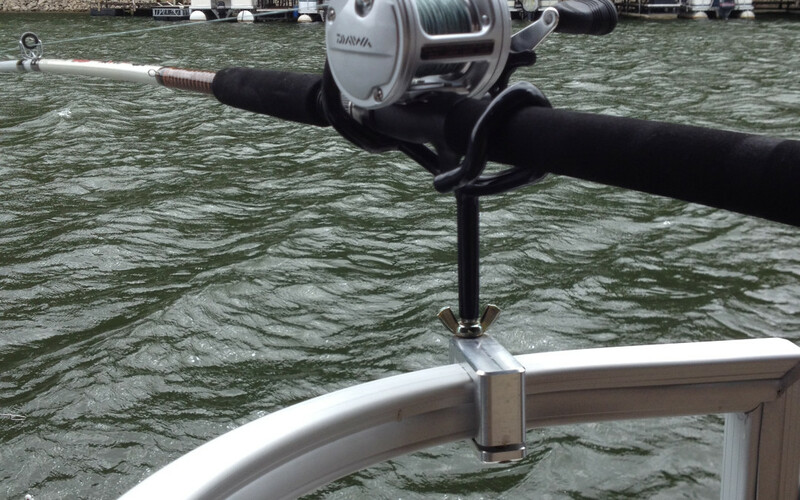 Go to our Find a Dealer Page to locate a dealer near you. 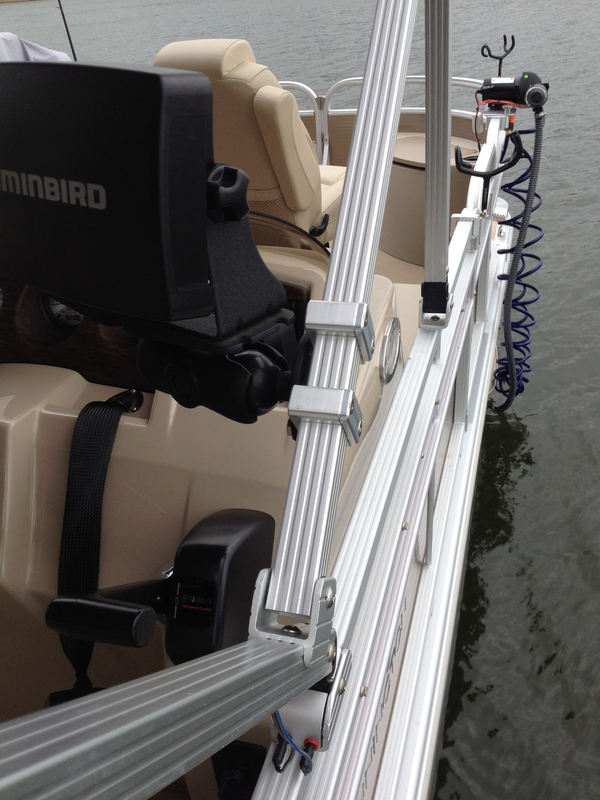 There you will also find links to purchase Boat’n Buddy Mounts through our dealer’s online stores. 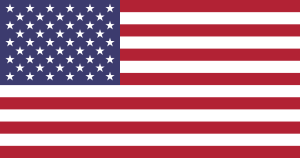 If you are interested in becoming a dealer/distributor please fill out the Contact Us form located at the bottom of the Find a Dealer page. 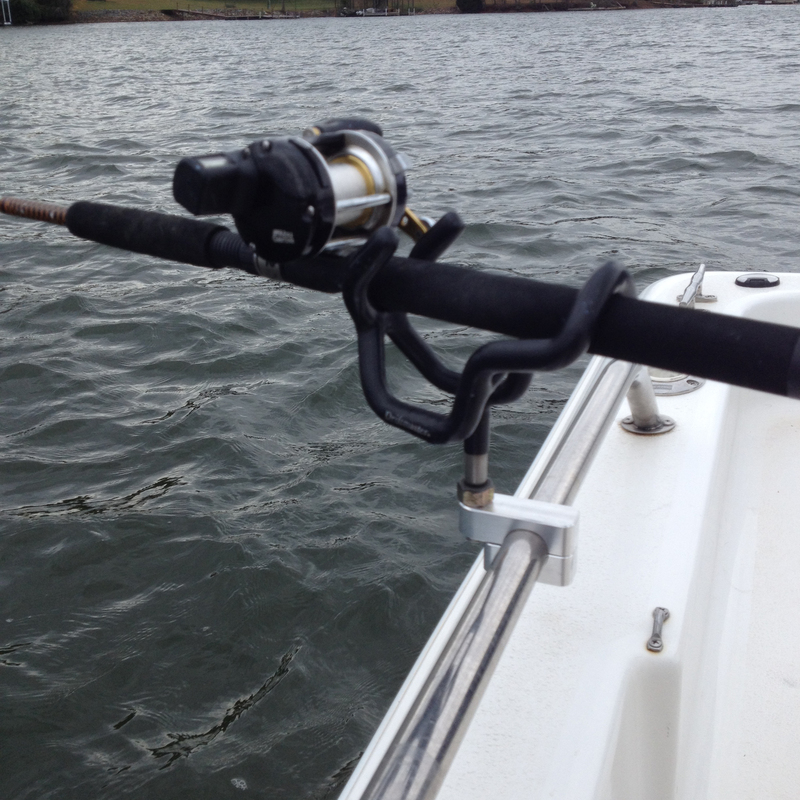 Have your own photos to share? 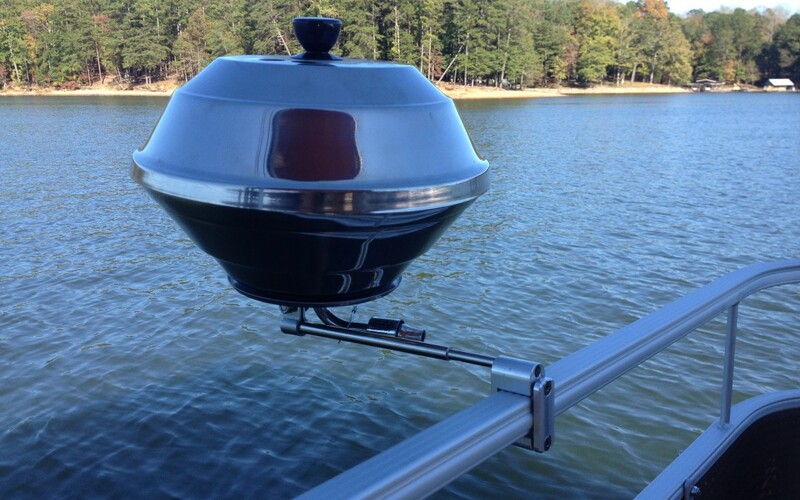 We want to see how you are using the Boat’n Buddy Mount on your boat. 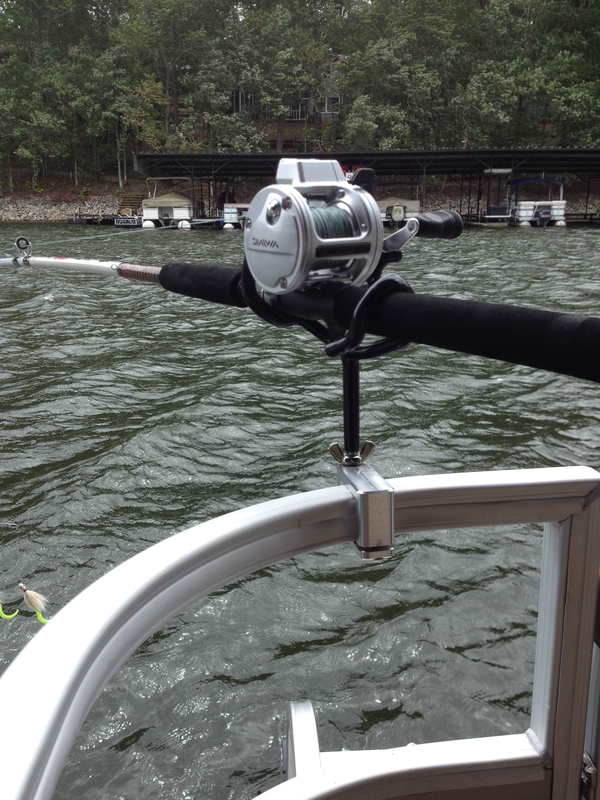 Send us your photos at info@boatnbuddy.com! 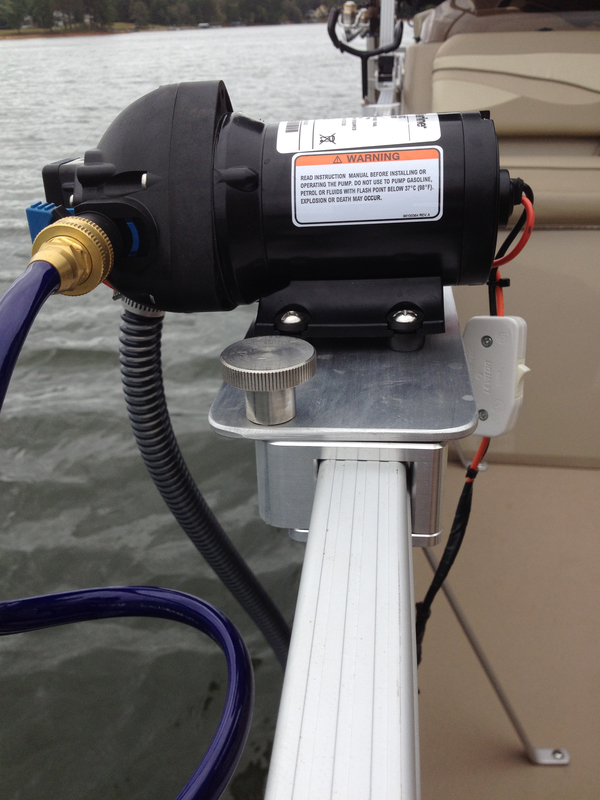 Boat’n Buddy is Proudly Manufactured in the U.S.A.